Pumpkins are a great fall preschool theme! 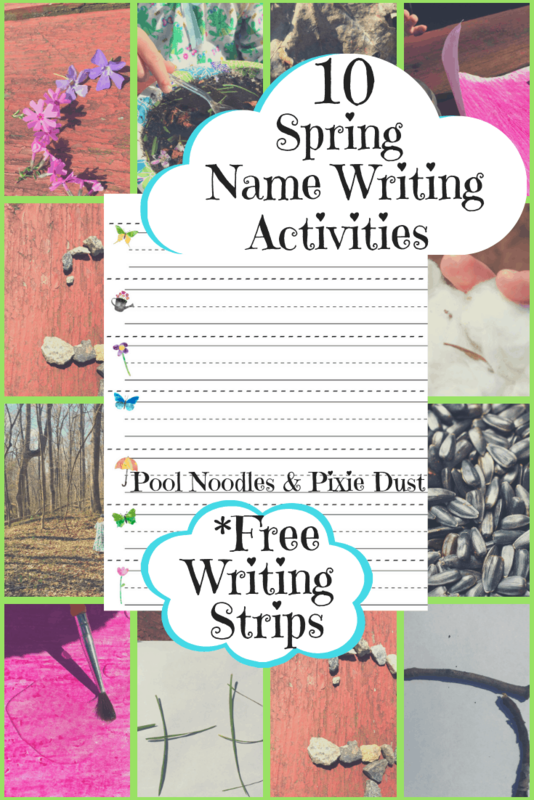 This fun theme just offers so much for a little learner to explore. You can explore the pumpkin patch, read your favorite pumpkin books, or even lead your little learners in some pumpkin science. 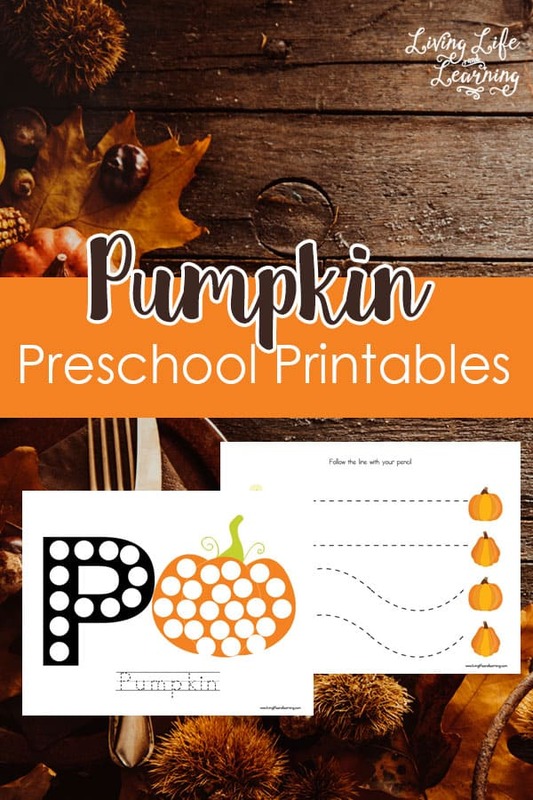 This printable pumpkin preschool pack can round out your fall themed learning. 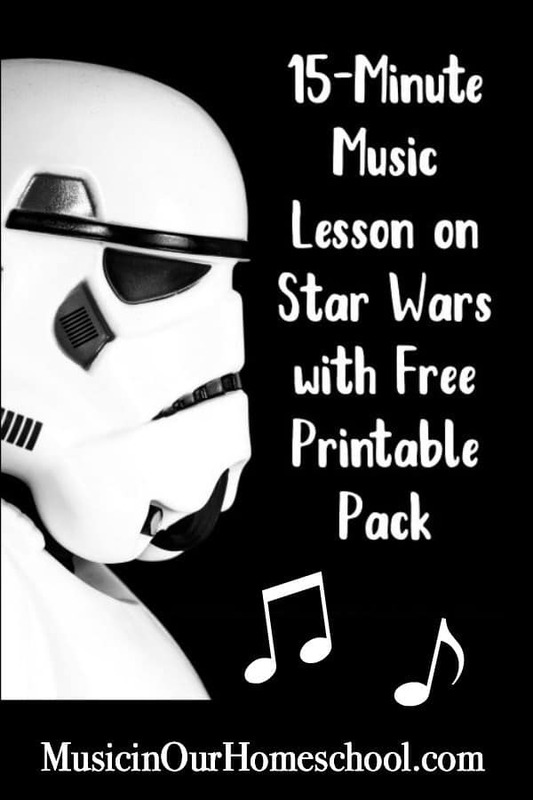 Printable packs are nice because they are quick and easy to add to any theme study. Check this one out today! What does this pack include? What are you waiting for? You don’t want to miss this one!